Many people, from staff and board members to conference attendees and members, work with the Coalition to help us achieve our mission. Today’s post is the first in an ongoing series spotlighting different types of advocates on our blog, from people in the field to those behind-the-scenes working in our office every day. To kick off this new series, we turned to a long-time staff member who recently took on a new role at the Coalition. As the new State Coalition Project Director, how would you describe the project in your own words? The project is essential to the work we do here at NLIHC. It allows us to work closely with premier state-wide organizations that are dedicated to making sure those with the greatest need have affordable and decent homes. Our state coalition partners inform our work with knowledge of what’s happening on the ground and we provide support for them to do their work at the state and federal levels. When I think about how NLIHC and our partners work together, it really is a true partnership! 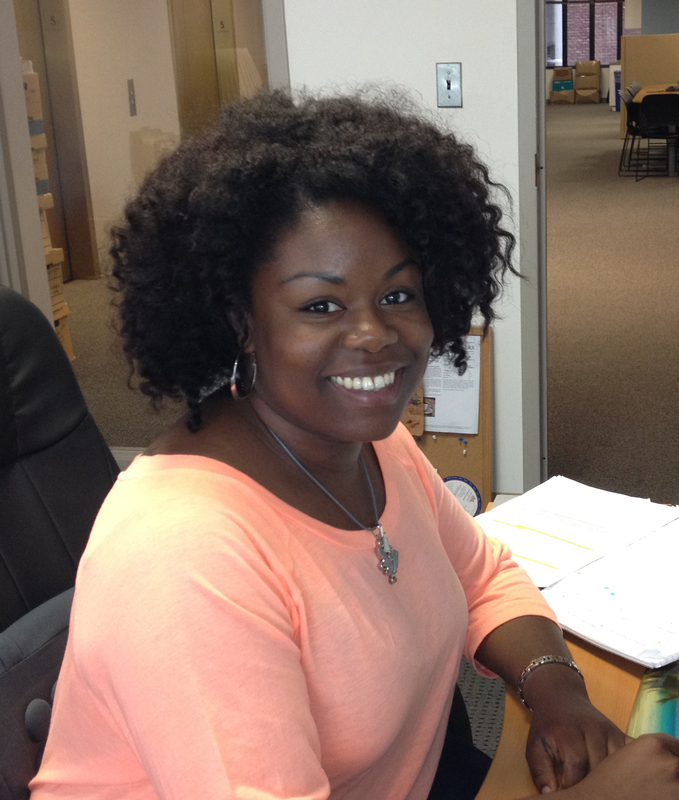 You have been with NLIHC for 4 1/2 years now, starting as a Policy Intern and then moving to work on the Outreach Team. What are you most excited for with your new position? As a policy intern, I had the opportunity to immerse myself in specific policies and pieces of legislation we work on. As an Outreach Associate, I primarily worked to engage our members in our work and mobilize our field base. As the Director of the State Coalition Project I get to combine my previous experiences with NLIHC into one, hone these skills and develop new ones. Also, our partners have a wealth of knowledge and experience. I’m excited to learn from these folks and work with them toward our mission. Are there any specific goals you might have for state partners or for the project as a whole? My constant goal is to discover unique opportunities to support the work of partners with the resources we have. I also want to collaborate with our networks in SD, TN, MS, NV, MT, WV, MD, OK, ID, IA – all states in which we do not have a partner – to cultivate statewide organizations for partnership. 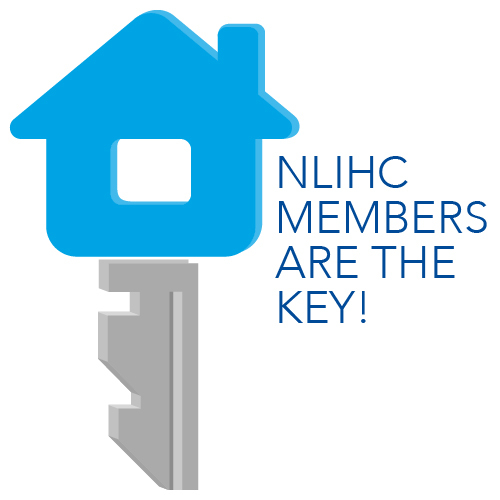 I invite any advocates in those states to reach out to me with suggestions of housing advocacy organizations that share the same mission as NLIHC! My favorite NLIHC resource is… Out of Reach. I like how this annual report breaks down housing information by state and by county. It’s a great tool to place in the hands of local advocates, and our state partners are the ones who both use the resource to its full potential and get the word out so others can too. I am a housing advocate because… housing is essential to life and one’s ability to succeed in this life. Something so important should be financially attainable, healthy, and safe for everyone, especially those with the lowest incomes. To learn more about NLIHC’s State Coalition project, visit www.nlihc.org/whatwedo/outreach/state.